I’m greatly enjoying the latest recording from one of my favourite labels, 2L, which combines Western choral singing with traditional Sami musical styles. The Sami are the indigenous people who live in part of the far North of Norway, Sweden and Finland, and are sometimes known as Lapps or Laplanders. 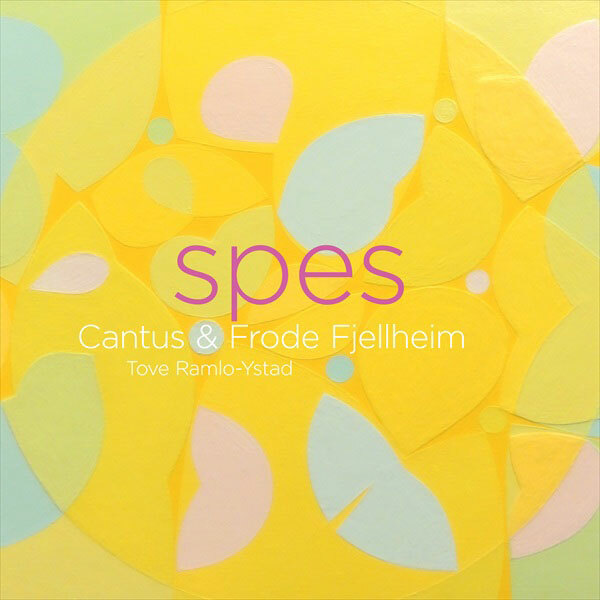 The new release, SPES, is a beautiful combination of familiar and unfamiliar styles, and includes work by composer and performer Frode Fjellheim, who is best-known outside traditional music circles for his piece Vuelle, which was used as the title music for Disney’s animated megamovie, Frozen (above). Yes, there is more music in that movie than just That Song! 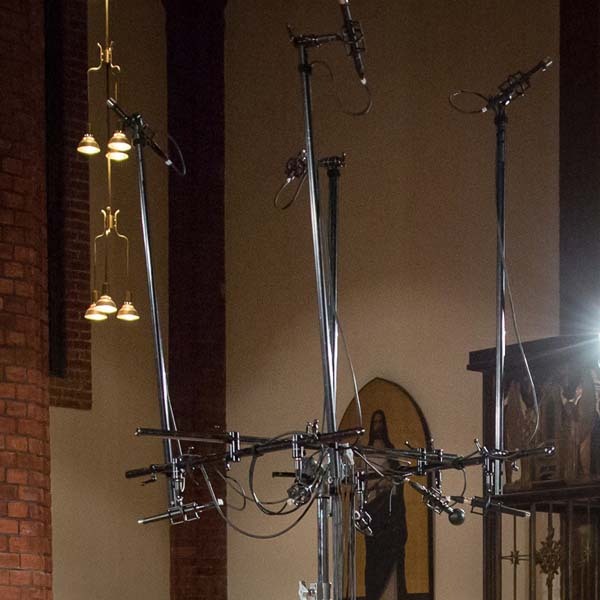 For the movie, Vuelle was sung by Cantus, the choir featured on this new set, and of course the piece is on the album, along with a lot more haunting music. So far I’ve only listened to it in stereo DSD64, and that’s already pretty amazing, but the session was recorded in what 2L founder and recording supremo Morten Lindberg calls ‘Immersive Sound’, with the choir and musicians ranged around the microphone array. The results are available in Multichannel DSD 5.1, DTS HD MA 192kHz/24-bit 5.1 and Auro-3D 96kHz/24-bit 9.1, with all formats being on the SACD/Pure Audio Blu-ray disc release, which is 2L-110-SABD. Alternatively you can download it in formats from MP3 all the way up through stereo FLAC to 192kHz/24-bit, stereo DSD up to DSD256/11.2MHz, and in FLAC and DSD multichannel. It’s available from the 2L music store. 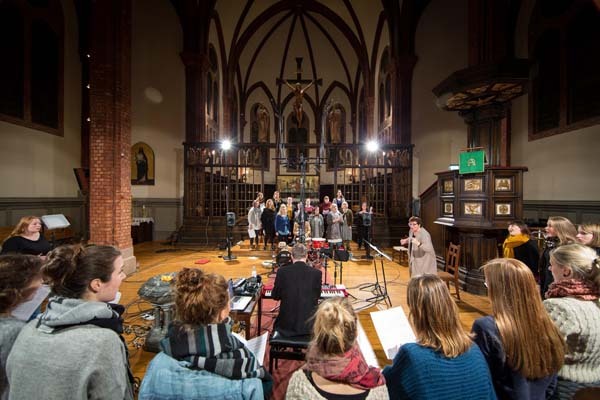 Here’s an excellent video showing the set-up for the recording in the Uranienborg Church in Norway, and giving a taste of the music. Enjoy!